We transformed the room into pastel heaven with sorbet coloured chairs, napkins, flowers in all different soft summery colours. Flamingoes and swans were also present for the little party kids to take photos with and a beautiful balloon display was created by Moonshot Balloons to add to the styling. 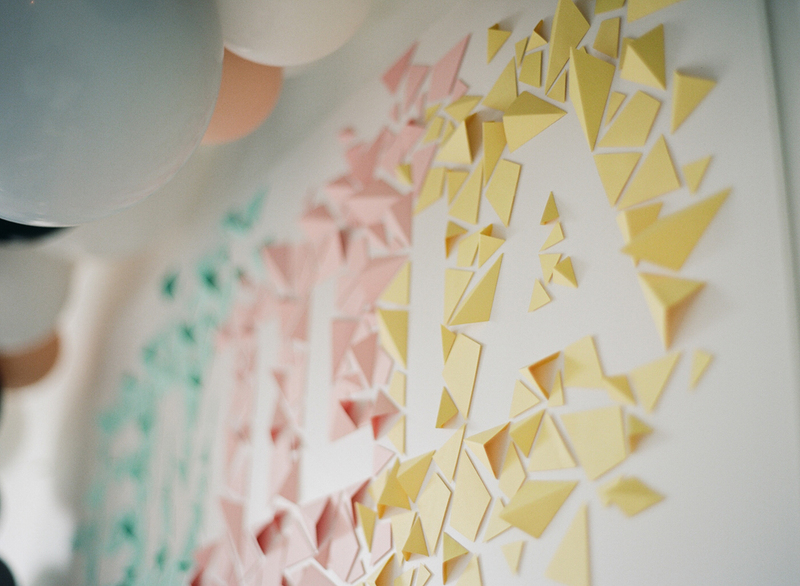 A fun-filled day with giggles sprinkles love and laughter, a beautiful way to start the summer. 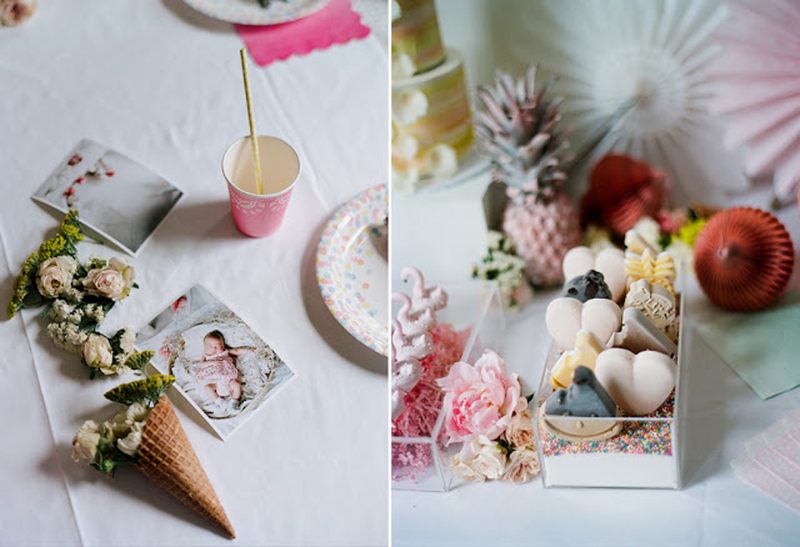 All the images captured on film by Emilia's dad Jay from Qlix Photography. 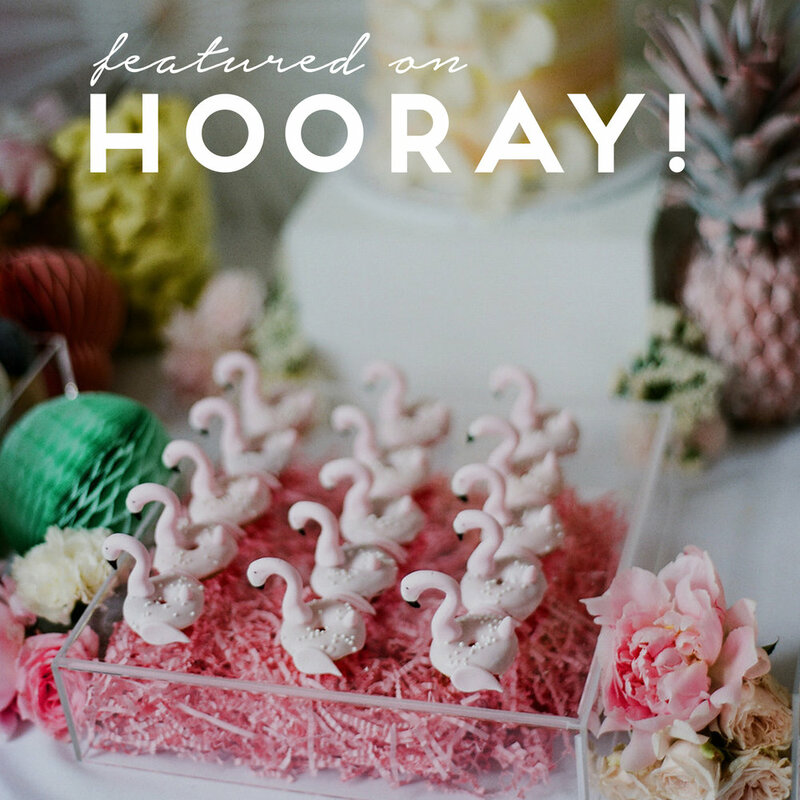 This beautiful celebration is featured on Hooray Magazines blog, click here to read their lovely words.